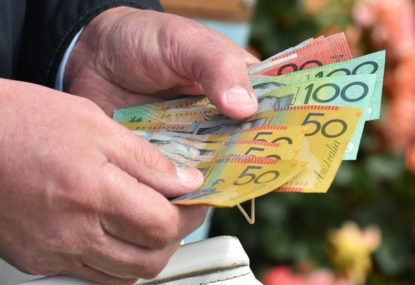 It wasn’t the biggest upset, but the quinella and trifecta are notoriously tricky to get right. Rekindling crossed the line first with Johannes Vermeer in second place and Max Dynamite in third. Rekindling and Johannes Vermeer in any order. Rekindling, Johannes Vermeer and Max Dynamite in the correct order. If you had any other bets running, check out our exotic bet report for more info.